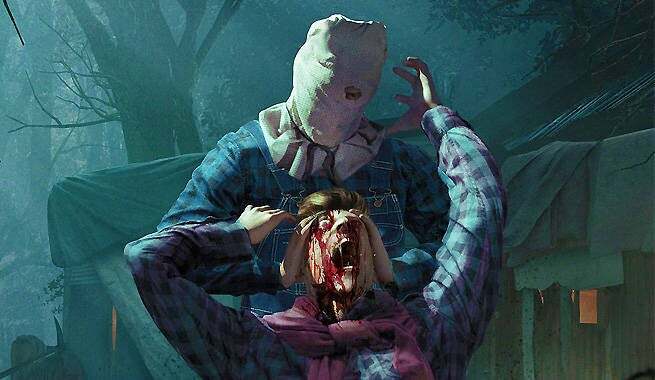 The launch of Friday the 13th: The Game has gone about as smoothly as, well…a kegger at a certain abandoned summer camp. The PC and PS4 have been beset with server issues, the Xbox version launched without the game’s day one patch, and the game is, generally speaking, a buggy mess on all platforms. But hey, at least Gun Media and developer IllFonic are trying to do something about the situation, issuing patches for both the Xbox One and PC. Like a nubile skinny dipper trying to escape Jason in the woods, these updates probably have a hopeless task ahead of them, but let’s check out what they contain all the same. New intro cinematics for Tommy Jarvis spawn, Game Intro, and Game Outro. Fix for out of memory crash with a bug in the texture system bloating out textures after playing a couple of rounds. Fixed getting stuck when interactive with drawers. Fixed camera getting stuck when interactive with doors, windows and drawers. Fixed Jason getting stuck in a chop loop when breaking down doors. Fixed Jason getting off aligned when breaking down doors. He will no longer keep popping back in a new position. Fixed environment and grab kills being off. Fixed environment and grab kill jittering. Made knife pickup grab animations more accurate. Fixed some knife pickups from not working. Fixed the shotgun and flare gun sometimes not firing. Fixed weapon swapping from floating. Fixed physics on car. No longer can a group of counselors push it around. Fixed getting in and out of a car where animations would get off sync. Fixed players standing up in the car. Fixed pocket knife not working when getting pulled out of the car. Fixed more than one player being able to get into the driver’s seat at the same time. Fixed physics on boat. No longer can a group of counselors push it around. Fixed getting in and out of a boat where animations would get off sync. Fixed players standing up in the boat. Fixed more than one player being able to get into the boat driver’s seat at the same time. Fixed HUD getting stuck when getting in and out of Armour. Fixed blood getting stuck on screen when dying. Fixed blood getting stuck on screen when coming back as Tommy Jarvis. Fixed repair mini-game getting stuck on screen when getting hit with a weapon while doing the mini-game. Fixed exploit where users were able to go into combat stance and then sprint sliding around the character but not burning any stamina. Fixed Jason sliding around when getting stunned. Fixed counselors sliding around when playing the falling animation. Fixed Jason grabbing someone out of a car and them becoming a ghost. Fixed driving the car getting out of sync with the server / host then teleporting the player back to where they got into a car. Made session invitations a lot more reliable. Fixed crash where you would exit a match and then start a new Private Match. Added movable hair to the female characters. Optimized all maps to have a nice performance increase on Xbox One when action gets intense. Did a warmer lighting pass to increase visual quality. Fixed crash when getting grabbed by Jason. Meanwhile, the PC update seems to be a bit more substantial. It makes some changes to how profiles are saved, tunes up the audio, and improves Jason and Counselor spawning. Counselor Perk and Clothing selections will have to be assigned again. 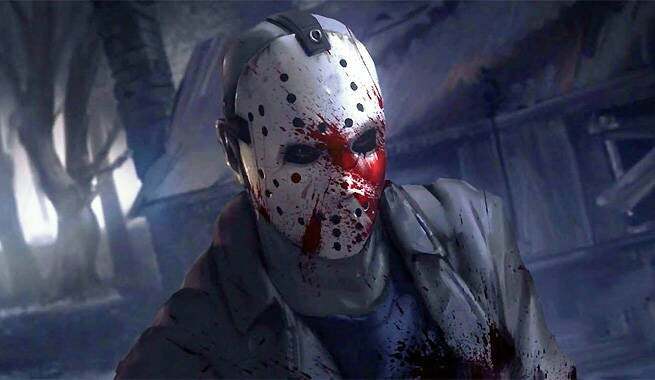 Jason grab kill selections will have to be assigned again. The PS4 version of Friday the 13th hasn’t received a patch, which is unfortunate, as it’s arguably the version people are having most trouble with. Players continue to report excessively long wait times for games on PS4 over a week after launch. Xbox One and PC are having similar problems, although to a somewhat lesser degree. But hey, if you do manage to connect to a game, we do have some handy tips for how to slaughter campers most effectively! Friday the 13th: The Game is available for PC, Xbox One, and PS4. You can check out limited impressions of the game, right here.